Orgreenic Pancake Maker For Only $12.99! You are here: Home / Great Deals / Orgreenic Pancake Maker For Only $12.99! 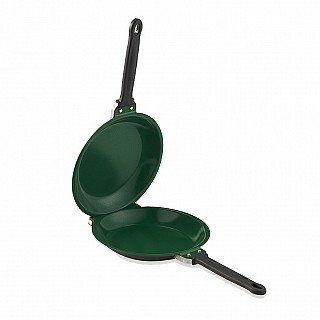 Check out this great deal on this non stick flip flop Orgreenic Pancake Maker For Only $12.99! Great quality product at an awesome price! These sell for $39+ in retail outlets! Grab this and other great deals at 13Deals every day!